RFID wristband valid for August 23-25, 2019. Associated camping passes valid from August 23-25, 2019. RFID wristband valid for August 22-25, 2019. Associated camping passes valid from August 22-25, 2019. RFID wristband valid for August 22-25, 2019 (4-Day) or August 23-25, 2019 (3-Day). 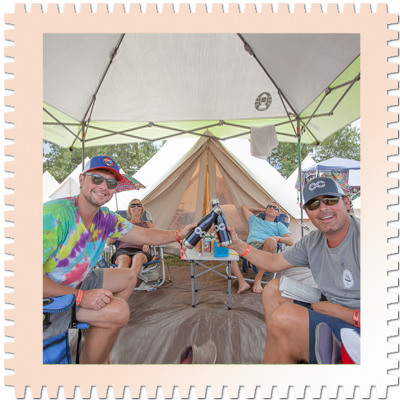 Associated camping passes valid from August 22-25, 2019 (4-Day) or August 23-25, 2019 (3-Day). All students / military men and women must show identification at the festival box office to redeem wristband. Camping and parking is sold separately. 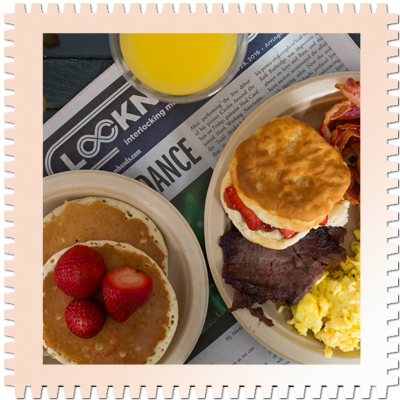 Camping tickets do not include admission to LOCKN’. Poppa RV spots are for large mobile units. RV must fit within this 50′ x 25′ space. 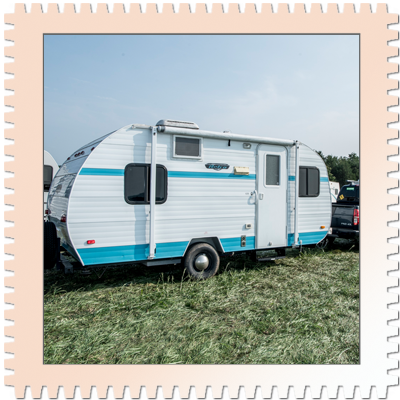 This camping ticket includes a 30 AMP power hook up ($200 value), free early entry for Wednesday, August 21, and a spot for companion vehicles in the companion parking lot. 50 AMP power upgrades will be available after purchasing ($50 upgrade). You must have a minimum of 50’ to 75’ electrical cord to run from each RV to the power source. Each RV space is designated for one steering wheel and one motor. No companion vehicles in camping space. Momma RV spaces are 45′ x 20′. Each space includes a 30 AMP power hook up ($200 value). You must have a minimum of 50’ to 75’ electrical cord to run from each RV to the power source. 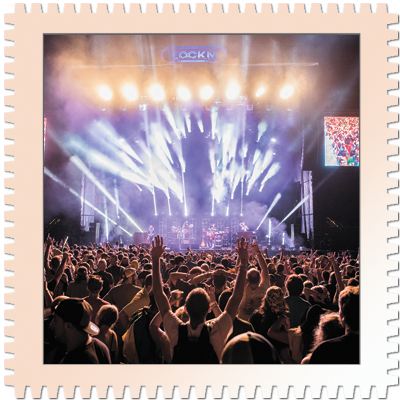 All RV campers are eligible to purchase Early Entry for arrival on Wednesday, August 21, if accompanied with a 4-day wristband. Campground capacity is limited to 6 ticket holders per camping space. Each RV space is designated for one steering wheel and one motor. No companion vehicles. Please be mindful of your RV’s dimensions.  If vehicle does not fit within designated space, you must upgrade to a larger campsite. Baby RV spots are intended for small mobile units. Each space is 30′ x 20′ with a 15 AMP power hook up ($200 value). You must have a minimum of 50’ to 75’ electrical cord to run from each RV to the power source. 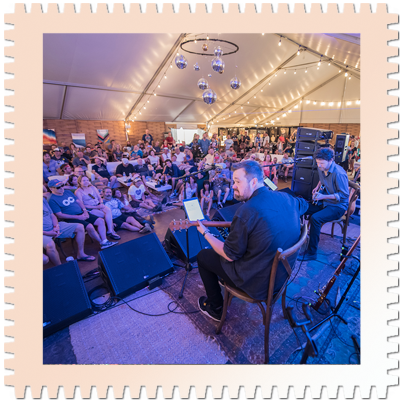 All RV campers are eligible to purchase Early Entry for arrival on Wednesday, August 21, if accompanied with a 4-day wristband. Campground capacity is limited to 6 ticket holders per camping space. Each RV space is designated for one steering wheel and one motor. No companion vehicles. Please be mindful of your RV’s dimensions. 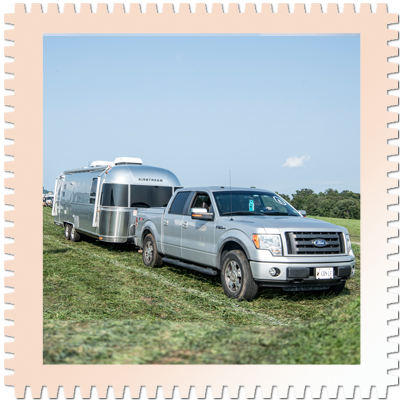 If vehicle does not fit within designated space, you must upgrade to a larger campsite. Arrive whenever (during open toll hours) and camp together! 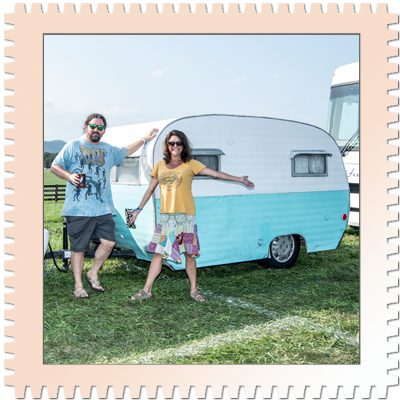 Each RV Group Camping space is 71′ x 70′ and includes 4 passes for mobile units. All units must be sized to fit within this space. RVs and cars are welcome, as long as all vehicles fit within this footprint. The space comes equipped with two 30 AMP power hook ups ($200 value each) and two 50 AMP power hook ups ($250 value each). You must have a minimum of 50’ to 75’ electrical cord to run from each RV to the power source. All vehicles receive free early entry for Wednesday, August 21, access to the group camping community compound with portalets, and one spot for a spare vehicle in the companion parking lot. 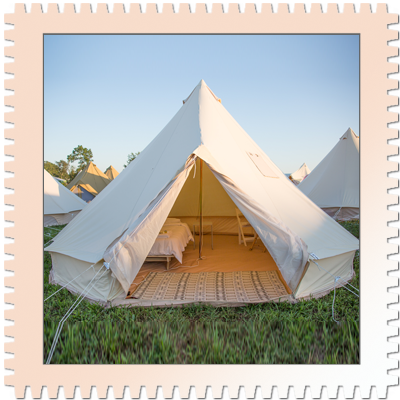 Community camping packages come as listed. We are not able to customize community camping packages. 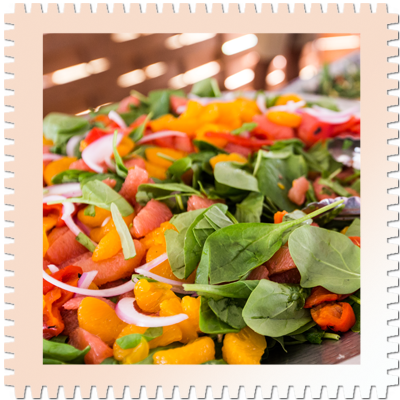 Camp next to your car in a 20′ x 20 space. Once your vehicle is parked, it must remain parked through the weekend. Cars must arrive together to camp next to one another. Campsites are limited to 4 people per space. Arrive whenever (during open toll hours) and car camp together in your own compound!  Each community car camping space is 50′ x 40′ (2000 sq. 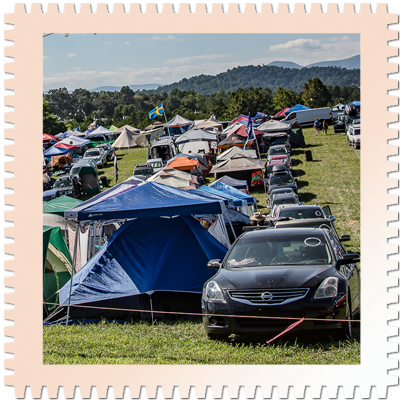 ft.) and includes car camping passes for four vehicles. All units must be sized to fit within this space. 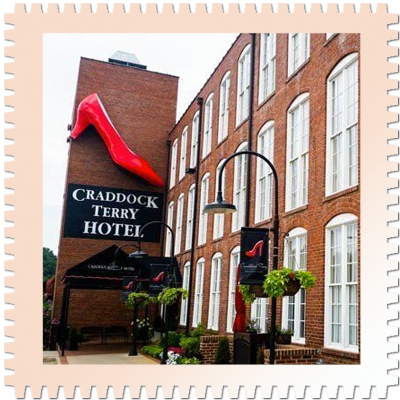 You can arrive separately Thursday through Sunday and camp together once you arrive. No power provided. 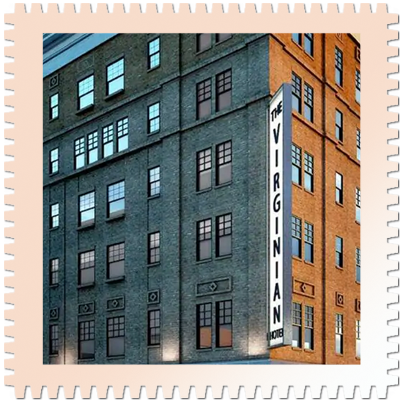 Capacity is limited to 16 people per space. Community camping packages come as listed. We are not able to customize community camping packages. Must enter during open toll hours on each day. 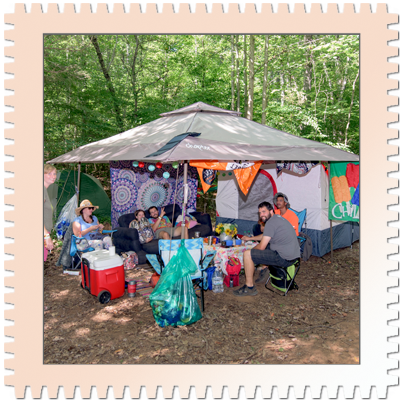 Family Car Camping spaces are 20′ x 20′ in an environment that will be comfortable for those wishing to attend the festival with their families.  One Family Camping pass is required per car, with capacity limited to four people per space. 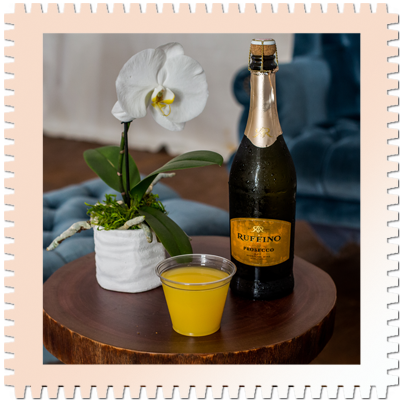 A limited number of 20′ x 20′ Sober Camping spaces are available on a first come basis for those who wish to camp with other who respect sobriety. One Sober Camping pass is required per car, with capacity limited to four people per space. Camp in a 15′ x 15′ tent-only space and park in the nearby tent-only parking lot. One pass is required per vehicle and capacity is limited to 4 people per space. Enjoy a 15′ x 15′ footprint in the forest. Each forest camping pass allows one vehicle to park in nearby forest camping parking. Campground capacity limited to four people per space. Fans with disabilities can camp in the accessible car campground. 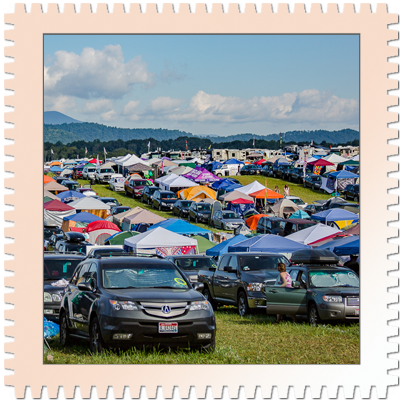 All fans in the accessible campground or parking lot must present a state issued disable license plate, hang tag, or placard. The person to whom the placard is issued must be present. Camp next to your car in a 20′ x 20 space. Once your vehicle is parked, it must remain parked through the weekend. 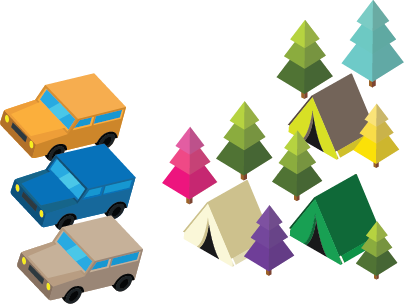 Cars must arrive together to camp next to one another. Campsites are limited to 4 people per space. 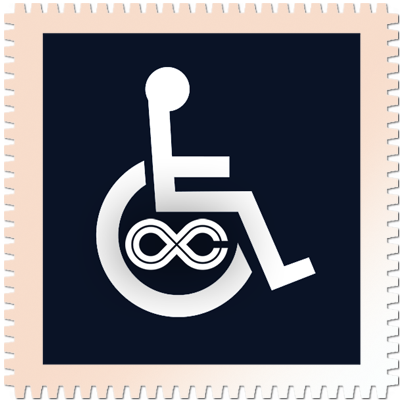 RV spaces in the accessible campground are 45′ x 20′. RV must fit within this footprint. Each space includes a 30 AMP power hook up. 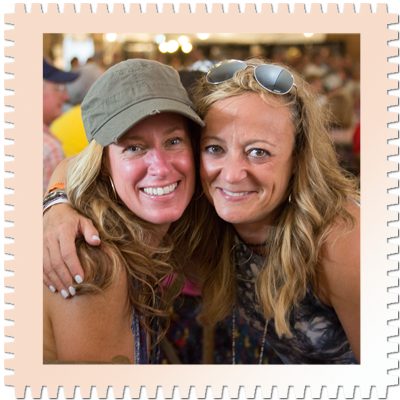 All RV campers are eligible to purchase Early Entry for arrival on Wednesday, August 21, if accompanied with a 4-day wristband. Campground capacity is limited to 6 ticket holders per camping space. Each RV space is designated for one steering wheel and one motor. No companion vehicles. Please be mindful of your RV’s dimensions.  If vehicle does not fit within designated space, you must upgrade to a larger campsite. 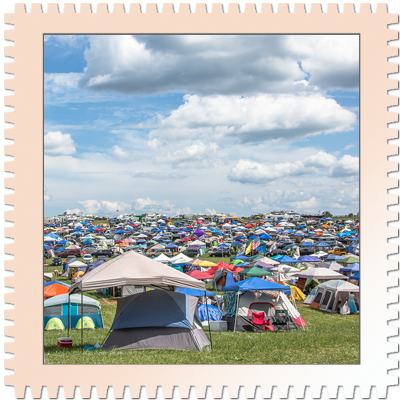 Associated camping pass for Festival (4-day) passholders is valid Thursday – Sunday. Associated camping pass for Weekend (3-day) passholders is valid Friday – Sunday. Camp next to your car in a 20 x 20 space within the VIP campgrounds. Once your vehicle is parked, it must remain parked through the weekend.  Cars must arrive together to camp next to one another. Campsites are limited to 4 people per space, and each passholder must have corresponding VIP wristband. Festival passholders can arrive as early as Thursday, August 22. Weekend passholders can arrive as early as Friday, August 23. VIP Car Campers may purchase Early Entry to arrive on Wednedsay, August 21. Camp within the VIP Campgrounds in a 15′ x 15′ tent-only space and park in the nearby tent-only parking lot. One pass is required per vehicle and capacity is limited to 4 people. Festival passholders can arrive as early as Thursday, August 22. Weekend passholders can arrive as early as Friday, August 23. 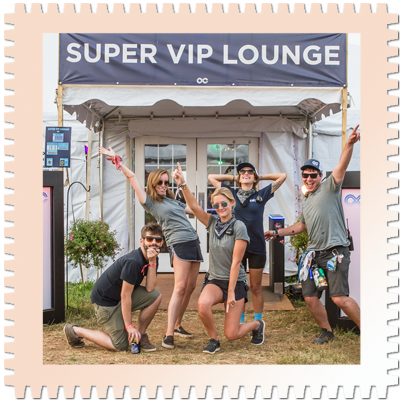 VIP Tent-only Campers may purchase Early Entry to arrive on Wednedsay, August 21. Festival passholders can arrives as early as Thursday, August 22. Weekend passholders can arrival as early as Friday, August 23. You must have a minimum of 50’ to 75’ electrical cord to run from each RV to the power source. Power in VIP RV Camping will be connected to a 30 amp or 50 amp power supply. You must provide your own connector for the (30 or 50 amp supply) spot purchased. 30 amp to 50 amp and 50 amp to 30 amp power hookup changes cannot be accommodated on site. 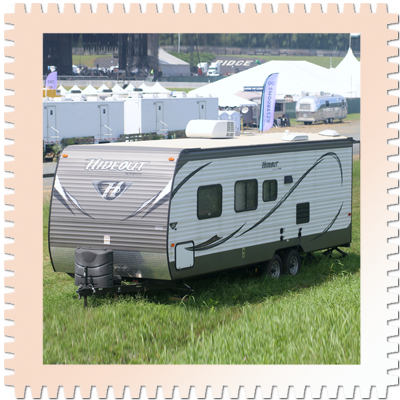 If you are unsure of your RV’s power needs, please cart a 50 amp RV Camping Pass. No vehicles other than RV’s with VIP RV passes , or vehicles with VIP RV passes towing RV trailers will be allowed in VIP RV Camping. 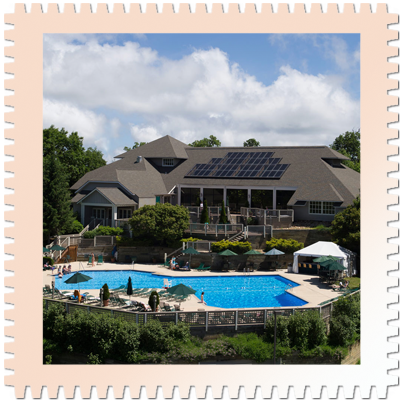 Each VIP or Super VIP RV Camping space is approximately 20’x50’ or approximately 1,000 square feet. 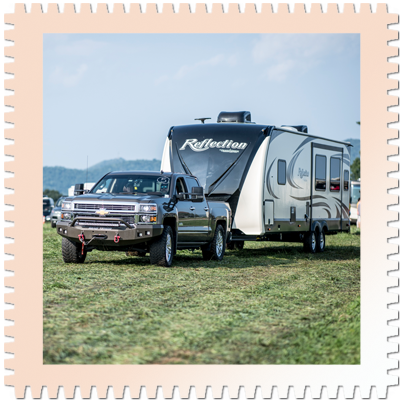 If your RV is towing a vehicle, additional trailer, or non-motorized trailer that doesn’t fit in your assigned space, you must unhook and park the tow item in a designated VIP car parking area. All RV spaces require an RV to be in the space. NO TENTS FOR SLEEPING ALLOWED NEXT TO RV. Pop up tents for shade are allowed if placed within your RV Camping spot. Please note if you want to camp next to friends or relatives you need to travel together as we are unable to reserve spaces. No saving spaces. No exceptions. Arrive together to camp together, however please keep in mind that 50 amp and 30 amp spaces are set up in sections, not mixed together. 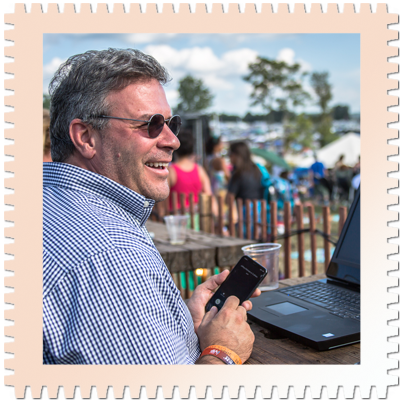 Please see the LOCKN’ festival website for a more comprehensive list of prohibited items. Festival passholders can arrive as early as Thursday, August 22. Weekend passholders can arrive as early as Friday, August 23. 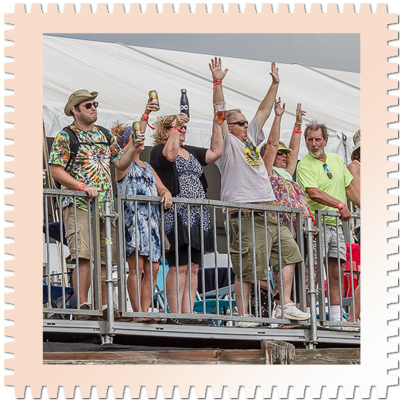 VIP RV Campers may purchase Early Entry to arrive on Wednedsay, August 21. 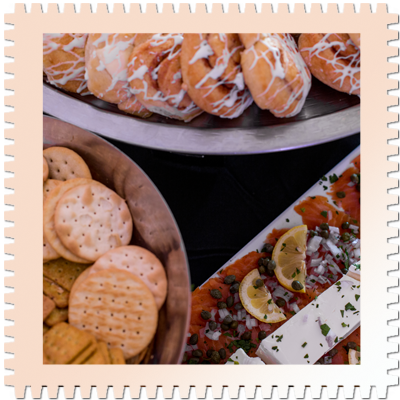 Guests must have VIP tickets to purchase or have access to a VIP RV Rental. Camp next to your car in a 20 x 20 space within the SVIP campgrounds. Once your vehicle is parked, it must remain parked through the weekend.  Cars must arrive together to camp next to one another. 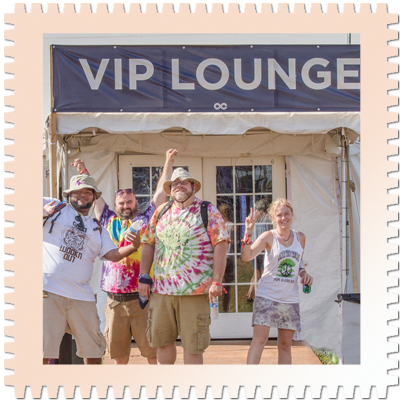 Campsites are limited to 4 people per space, and each passholder must have corresponding SVIP wristband. Festival passholders can arrive as early as Thursday, August 22. Weekend passholders can arrive as early as Friday, August 23. 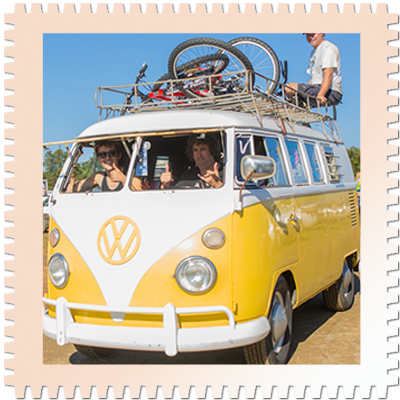 VIP Car Campers may purchase Early Entry to arrive on Wednedsay, August 21. Camp within the SVIP Campgrounds in a 15′ x 15′ tent-only space and park in the nearby tent-only parking lot. One pass is required per vehicle and capacity is limited to 4 people. Festival passholders can arrive as early as Thursday, August 22. Weekend passholders can arrive as early as Friday, August 23. 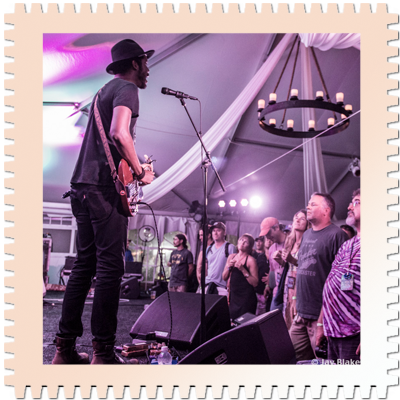 SVIP Tent-only Campers may purchase Early Entry to arrive on Wednedsay, August 21.
ou must have a minimum of 50’ to 75’ electrical cord to run from each RV to the power source. Power in SVIP RV Parking will be connected to a 30 amp or 50 amp power supply. You must provide your own connector for the (30 or 50 amp supply) spot purchased. 30 amp to 50 amp and 50 amp to 30 amp power hookup changes cannot be accommodated on site. 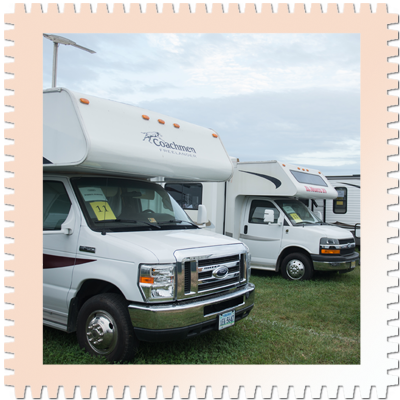 If you are unsure of your RV’s power needs, please cart a 50 amp RV Parking Pass. No vehicles other than RV’s with VIP RV passes , or vehicles with SVIP RV passes towing RV trailers will be allowed in SVIP RV Parking. 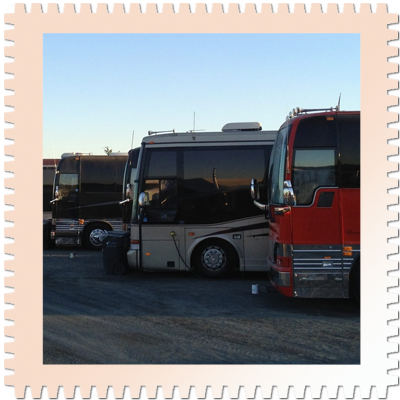 Each Super VIP RV Parking space is approximately 20’x50’ or approximately 1,000 square feet. All RV spaces require an RV to be in the space. NO TENTS FOR SLEEPING ALLOWED NEXT TO RV. Pop up tents for shade are allowed if placed within your RV Parking spot. Multi-Day Parking is valid for all days of the festival (Thursday-Sunday). Camping is not permitted in day parking lot. Price will increase for day-of purchases. Limited quantities available. 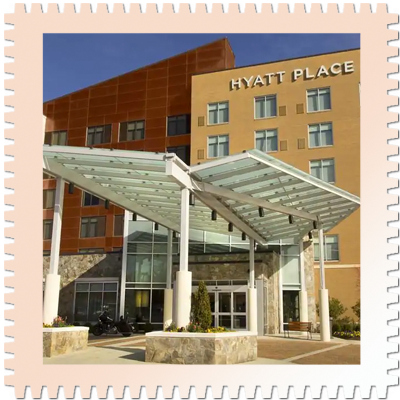 Once again, Cville Travel is proud to provide off-site hotel accomodations at the Hyatt Place Charlottesville and daily shuttle transportation to LOCKN’. Brew Ridge Tours is excited to announce roundtrip shuttle service from Lynchburg to LOCKN’ 2019! 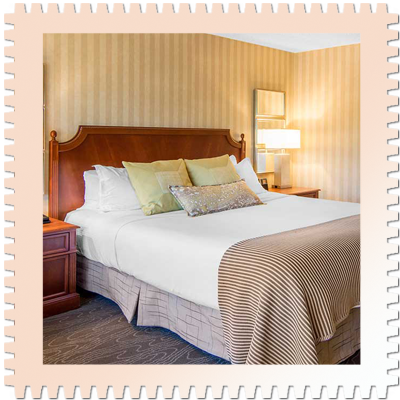 Hotel packages also available.